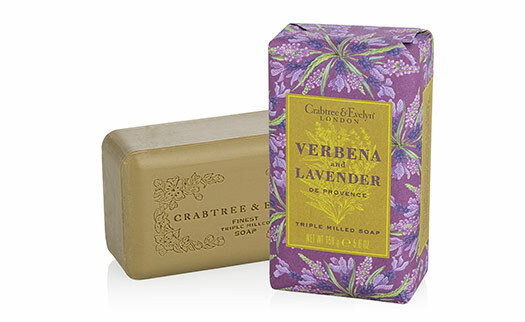 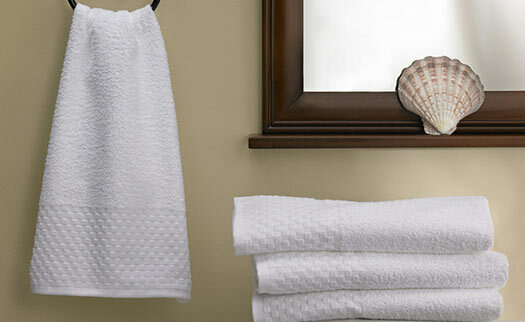 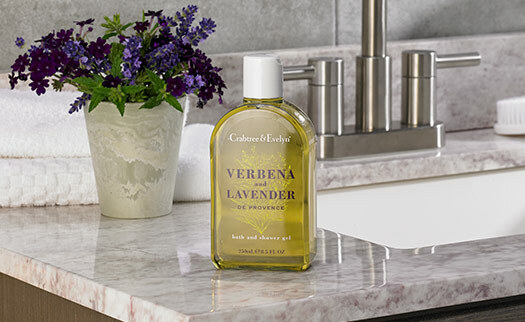 Fill your home bathroom with the comforting details of Hilton guestrooms. 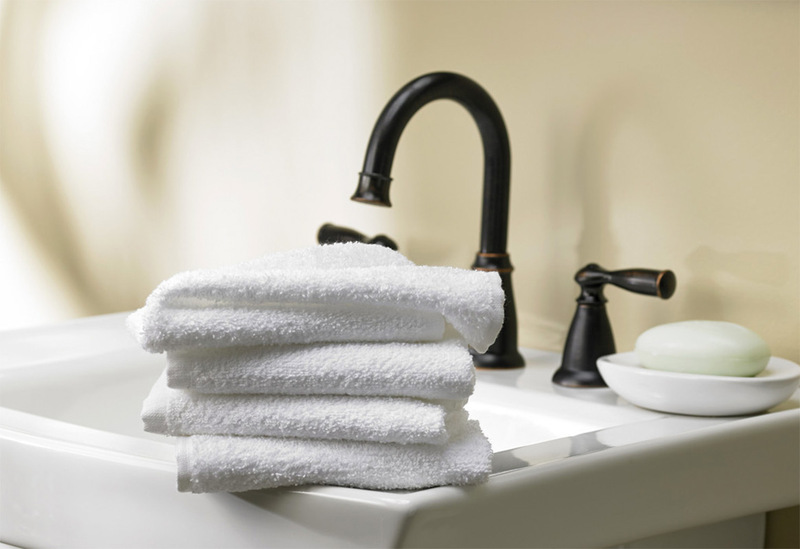 Our plush Hilton Washcloth, made of an absorbent cotton blend, gently caresses your skin. 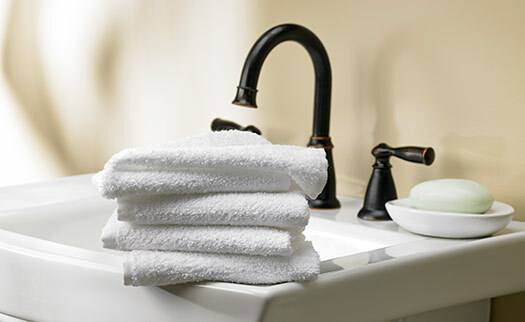 Offered in classic hotel white, with no pattern, pair it with our other bath linens and you’re well on your way to modern comfort.